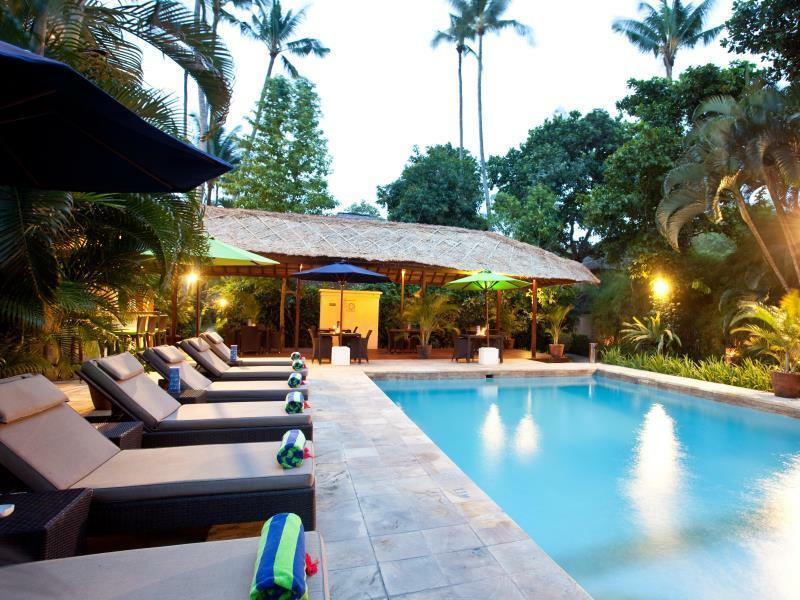 The Nipuri Hotel is located in Bali making it one of the best hotels to stay at while in town. 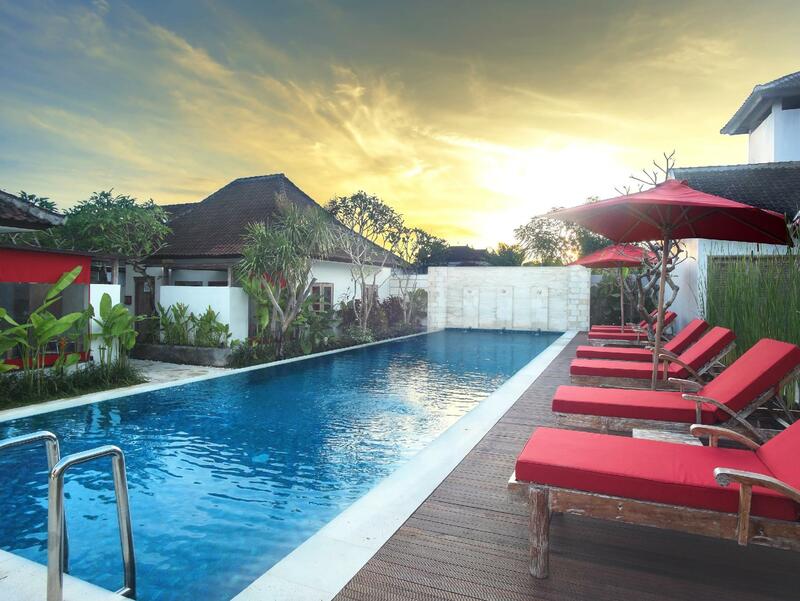 The Nipuri Hotel is located in Bali making it one of the best hotels to stay at while in town. With the guests' convenience in mind, each of the 16 guestrooms at the hotel is well designed and fully equipped to cater to the demands of corporate and holiday travelers looking for unique accommodation in Bali. Each guestroom has air conditioning, desk, television, shower, balcony/terrace, satellite/cable TV. This beautiful Bali accommodation provides laundry service/dry cleaning, restaurant, hotel/airport transfer, tours, Wi-Fi in public areas to suit all guests' utmost convenience. In addition, the hotel's guests can enjoy the leisure and sports facilities provided on the premises: massage, pool (kids), outdoor pool, garden. Being one of the good quality hotels in Bali, guests staying at this hotel will find its convenient location and tranquil atmosphere pleasurable. For your reservation at the Nipuri Hotel Bali, please select your dates of stay and fill in our secure online booking form.